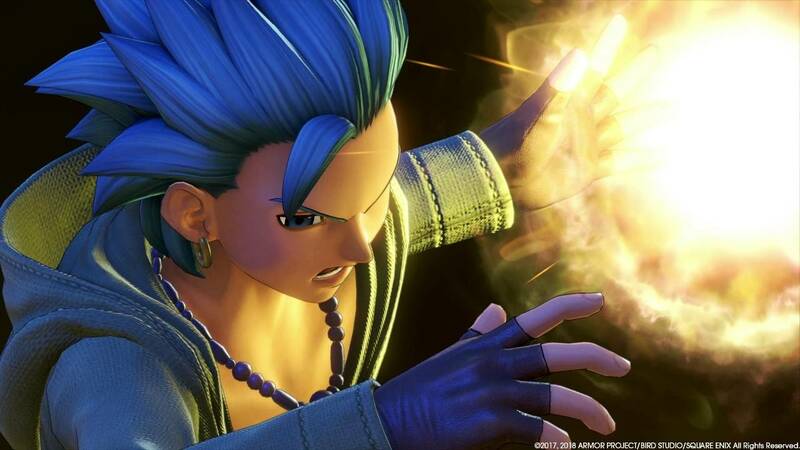 Lots of quality of life improvements; item crafting/improvement adds suprising depth to equipment system; the best-looking Dragon Quest game to date; good combat AI; good characterization. 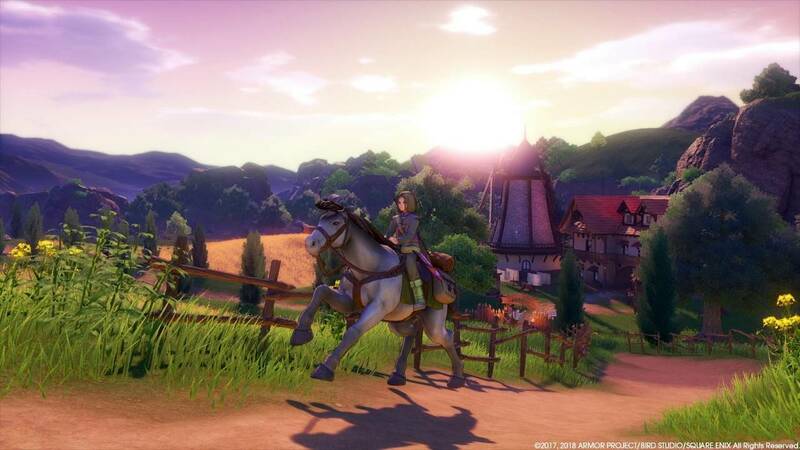 Same basic gameplay from the past couple of decades; towns start feeling far too similar, except for visual flair; skill system is a little bland. 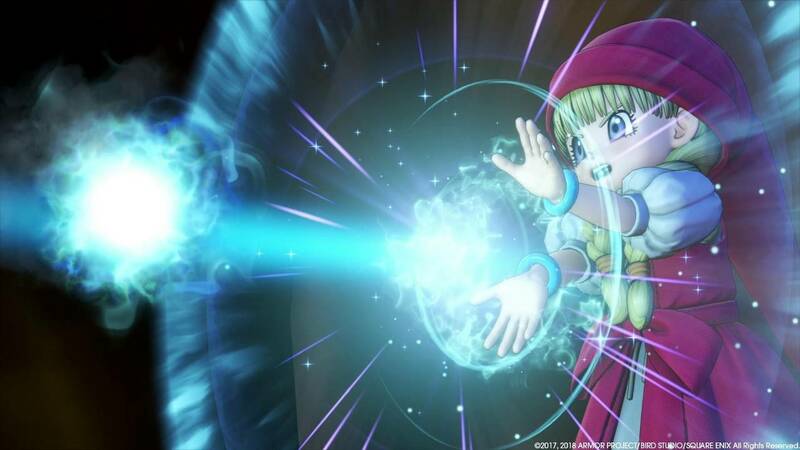 The Dragon Quest series has always been a sort of comfort food for RPG enthusiasts - since its inception, it has changed, but never drastically, always with incremental improvements and additions that built upon a core gameplay design, one that has almost always been the same (spin off titles notwithstanding). 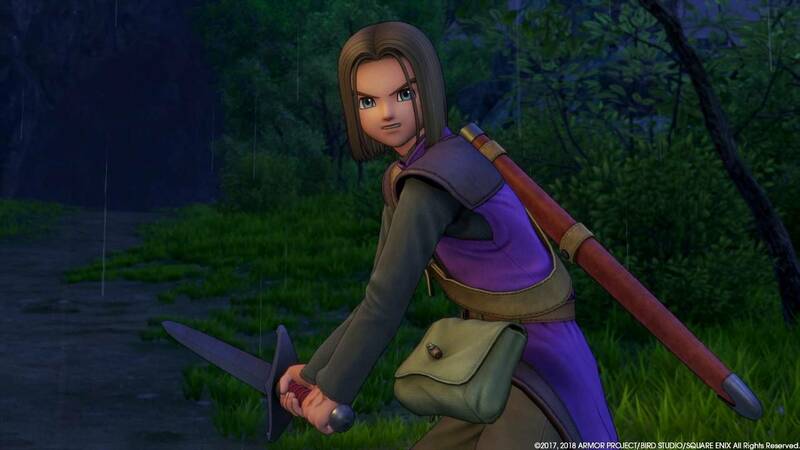 Which is why it's easy to say that Dragon Quest XI is by far the best iteration of this core concept in many ways, creating the best classic JRPG experience to date - no frills, no wild concepts, just solid, polished-to-a-shine turn-based RPG gameplay. 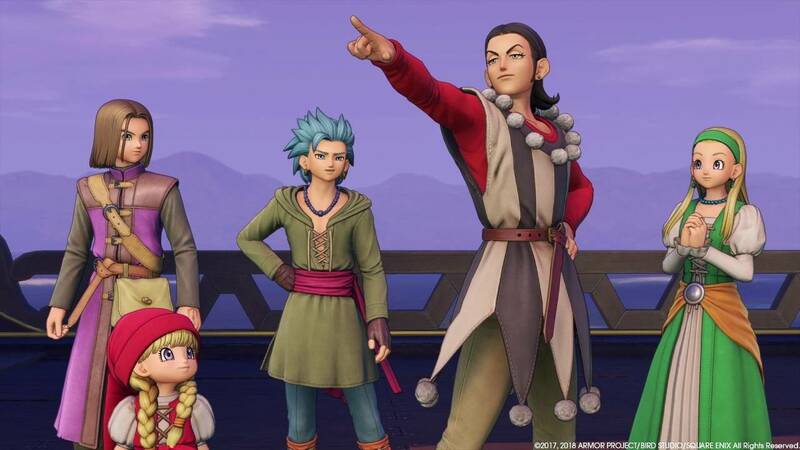 See, it's hard to really pick apart things in this game without acknowledging that Dragon Quest is essentially the quintessential Japanese RPG game. 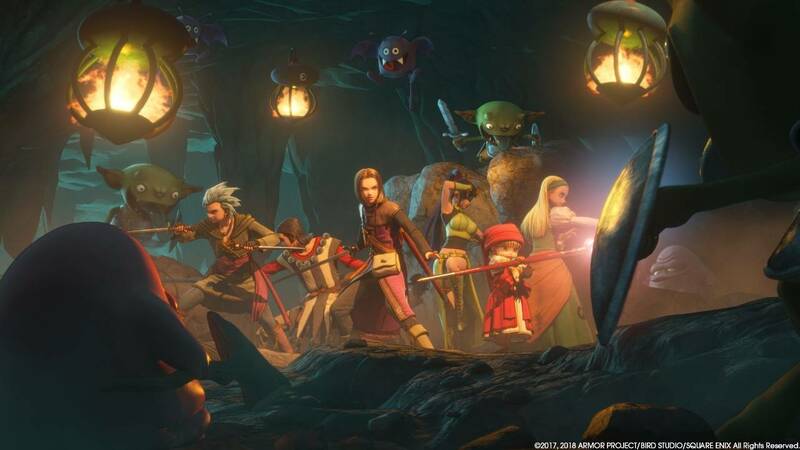 It's the mold of the genre upon which all other games sprung forth from, including the other juggernaut of the genre, Final Fantasy. 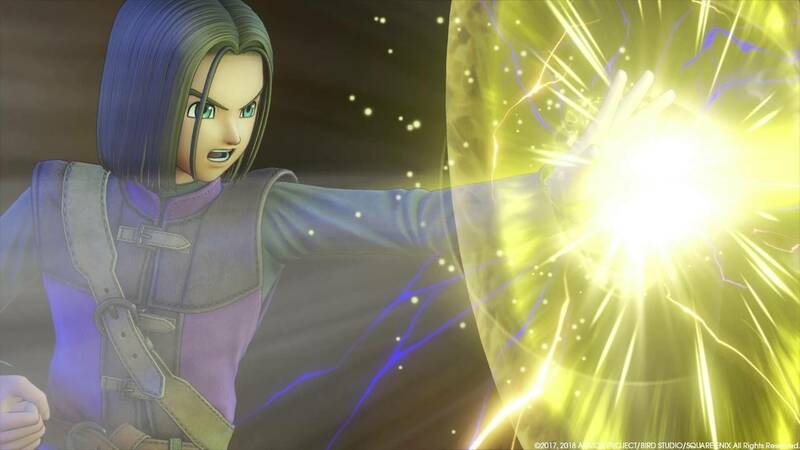 And while other games have forged forward in a variety of different ways, some mechanics landing while others fell far off course, the Dragon Quest series has always stayed true to its roots...for better or for worse. 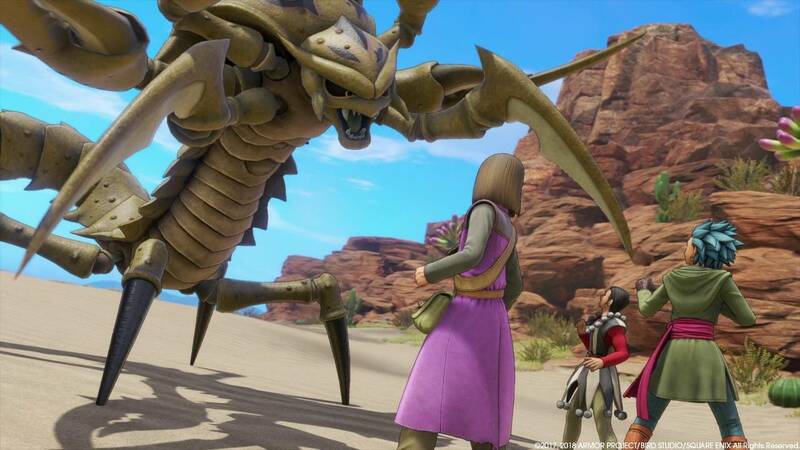 What you need to know is that Dragon Quest is a turn-based RPG where you go from location to location, progressing a story and advancing the plot. That's the core of it, and if you've ever played a DQ game before, you know exactly what this is going to be like. 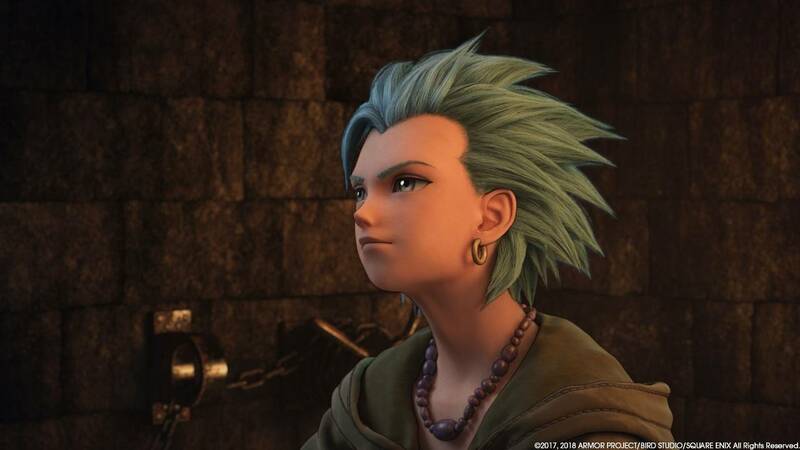 First, the things that Dragon Quest does poorly is almost entirely rooted in its insistence in staying within some strictly-defined boundary of convention. 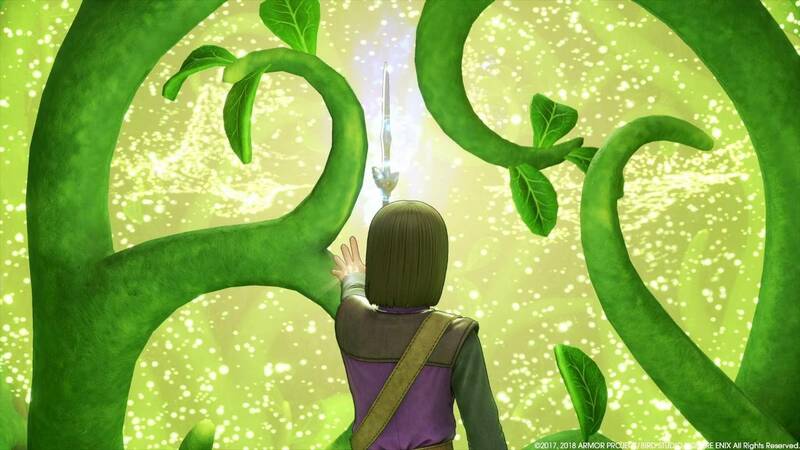 For example, its linearity is one of its biggest downfalls, as it makes the game formualic to a fault: you enter a new area, find a town, get given some sort of quest, run through a dungeon, get to the next area. Repeat this maybe a dozen times. Each town is fairly distinct, at least visually: you've got a French town filled with canals and gondolas, a fighting town marked by a fighting tournament, a desert town known for its horse races, and so forth. But despite the locales looking different, functionally they are all the same, and so its hard to really care when you find a new one. But what the story lacks in its narrative structure (mind you, it does improve later in the game after all the locations have been found), I found it made up for in its playable characters, all of whom are distinct and stand out in their own ways, moreso than the simple flavour that locations have, even though one or two tend to get left by the wayside unless the plot demands their presence. 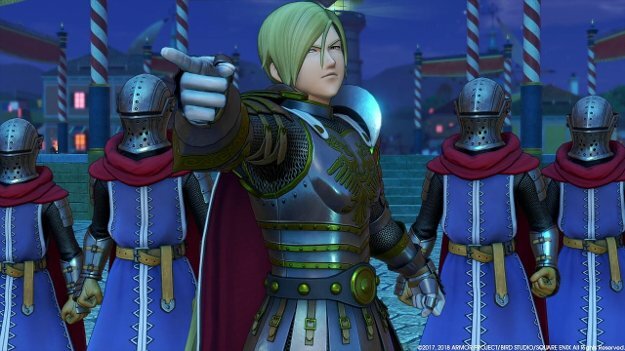 Not just in cutscenes and dialogue, either, almost every one of the seven characters serves a distinct purpose in battles, making it easy to know when each of them can be slotted into which fight. 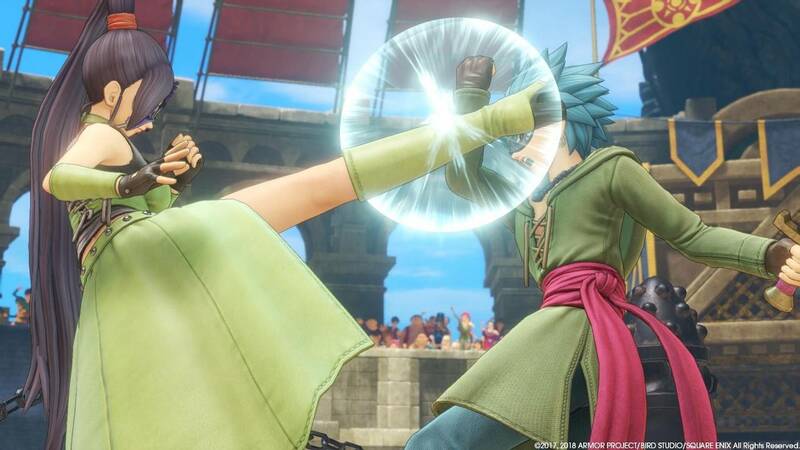 The fights are, again, something that have stayed fairly faithful to the original design of combat in Dragon Quest: a turn-based system in which you fight, use spells/abilities, and items, and then watch the enemy do the same. Contrary to recent games' designs, there's no storing of power, no changing of turns, just your most basic turn-based combat. 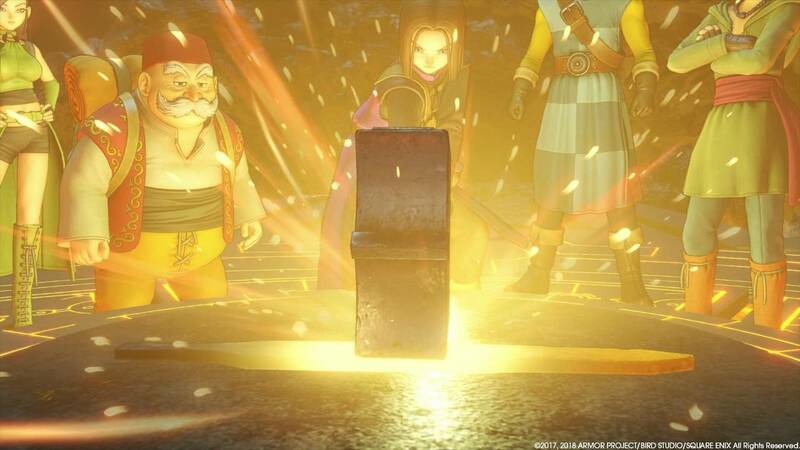 But that's not the say DQXI doesn't do anything new within its own constraints, or without any quality of life improvements - for example, being able to switch out party members or change their equipment (with equipment they already have in their possession) allows you to make tactical choices on the go, bringing in a character to boost ice resistance when fighting an enemy with that strength, or bringing in someone who can heal a grievously-wounded party mid-combat is a tactical boon that is used repeatedly throughout the game. The combat AI that you can assign your characters is pretty good too, which is something I don't notice very often in these games - good enough that I often found myself leaving it on for most battles, taking over only when I wanted something particular done (like stealing enemy items), or when I was facing off against a boss. 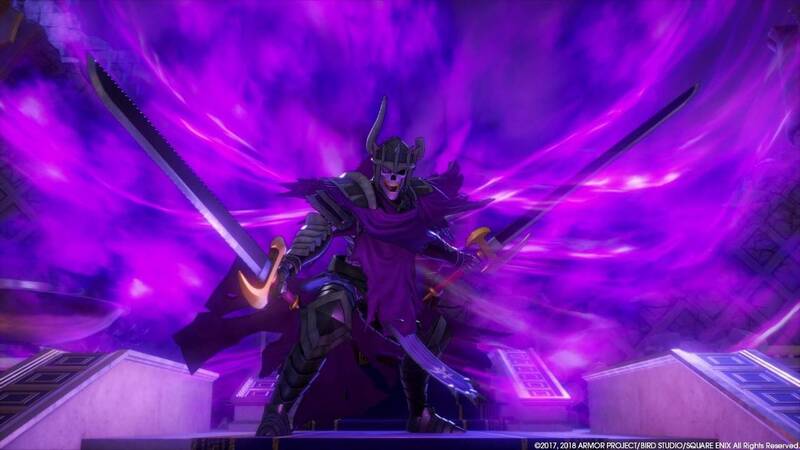 And the skill system, while not complex by any means, offers a way to customize your characters in minor ways, rather than just gaining the abilities and such they earned from levelling up. Though some more variety and options in this area certainly would've been appreciated. 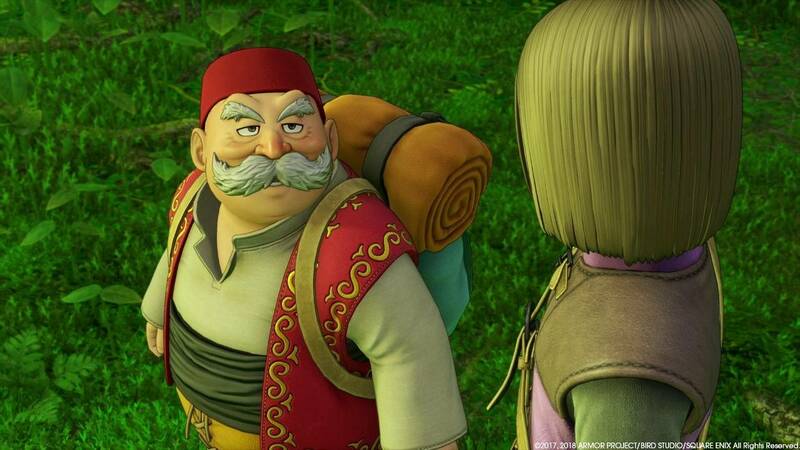 Really, Dragon Quest XI is not a game about new directions as much as it is about iterative improvements and quality-of-life enhancements. The addition of campsites, for example, locations where you can save your game, talk to your party, buy items, and forge new items, scattered around the world, is a simple improvement but one that vastly improves the flow of the game. Or the fun-sized forge, a device that lets you make and improve items by playing a minigame, meaning the silly costume you put on one of your characters can be improved again and again, keeping it relevant for much longer than it would be normally (to an extent). Or even the simplest of changes, like being able to see all the resource gathering spots on your map, which ones have yet to be replenshed, and where the ones you have yet to find are located. The game's not without its flaws, that much is certain. 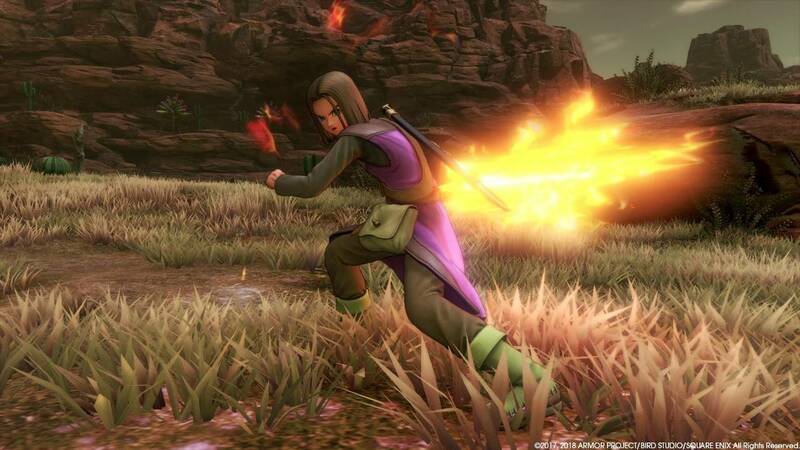 There are some weird design choices, like the ability to run around the battlefield while navigating your attack menu, an ability that has absolutely no effect on anything in combat. Or how 75% of the game's party menu is hidden behind the 'misc' option for some reason (including skill point allocation, for some reason). 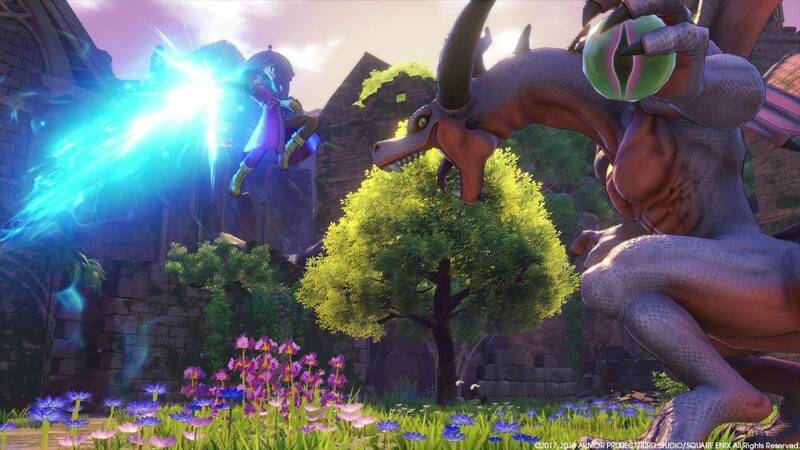 And the addition of mounts, which on the surface seem like a good addition, don't add much at all to the gameplay except for gating some areas away for no particular reason. Small things like that, in a game that's got so much polish on what it has, stand out all the more so. 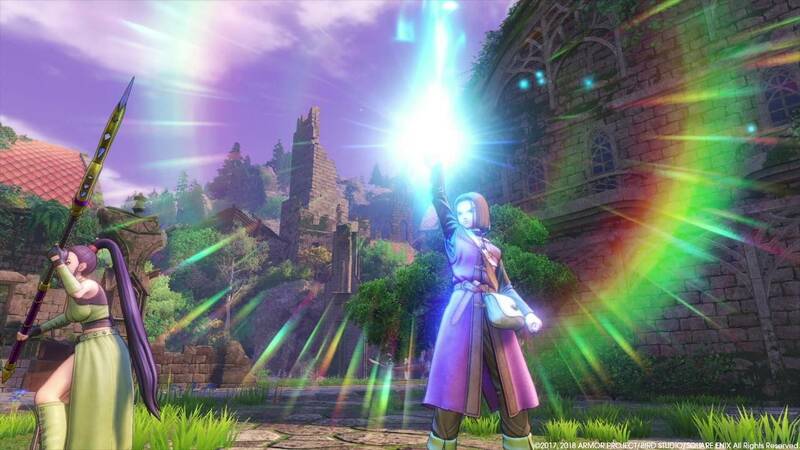 But what it really amounts to is that Dragon Quest XI is, well, a Dragon Quest itle to its core, even with its improvements and its flaws. 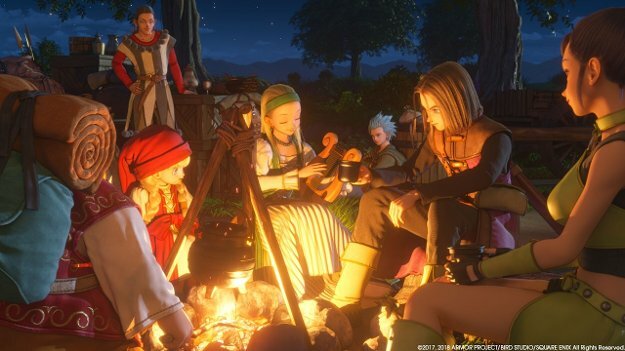 But all these small iterative changes, while keeping the bedrock of the core gameplay, is why Dragon Quest is still that 'comfort food' I mentioned above - you know exactly what you're getting, but with a dose of new quality changes. And when its rainy outside, and you've got a lazy day ahead, sometimes a bit of comfort food is exactly what you might need.